Let us help you create your perfect adventure! 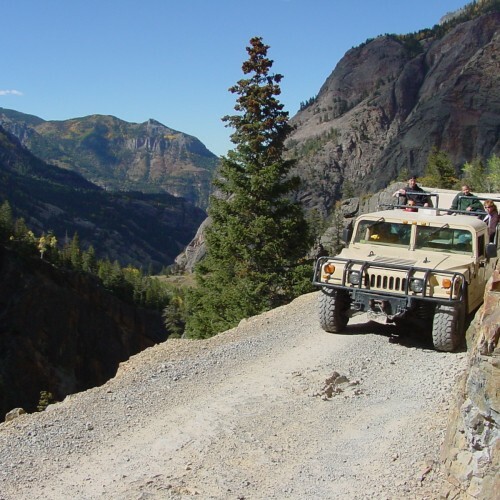 Whether you are looking for an exciting rafting trip or a heart-pounding Jeep adventure, Outlaw Tours has been Durango’s premier outdoor adventure guide for over 20 years! Let us help you build a custom adventure that will give you memories to share for a lifetime! 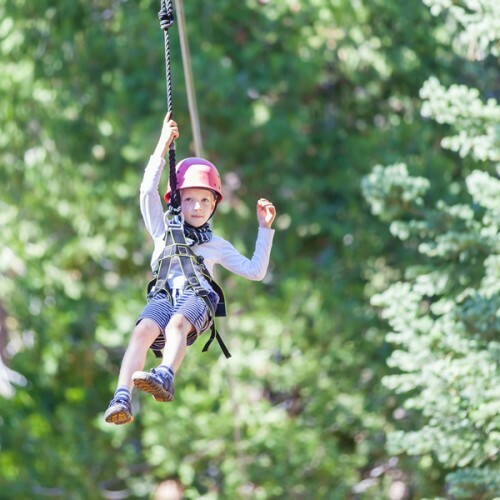 We provide a variety of unique & exciting adventures built to fit your family’s interests and budget! With a long and impeccable safety record, you can rest assured that your family is in good hands! With something for every budget, you can have a great time without breaking the bank! Combine your adventures and save time & money while making the most out of your trip! 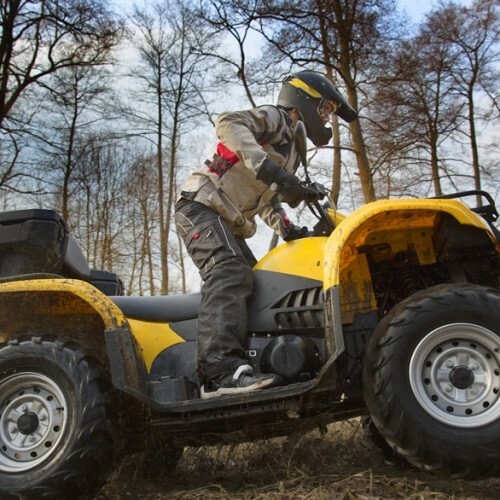 Explore the rugged backcountry with an ATV adventure! 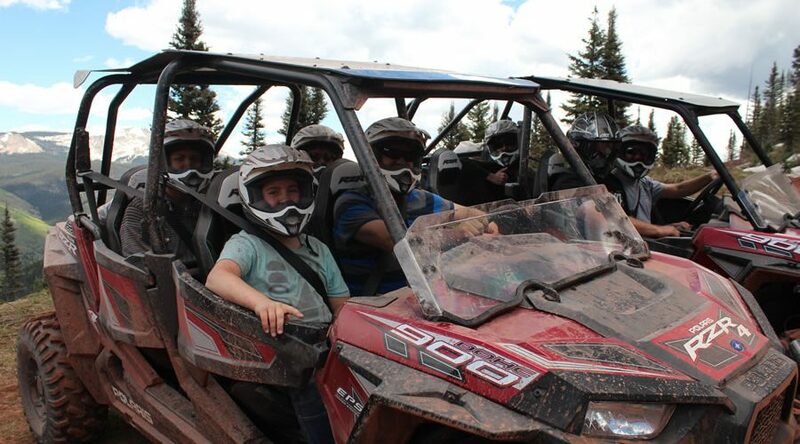 Explore the San Juan Mountains with an UTV (RZR) adventure! 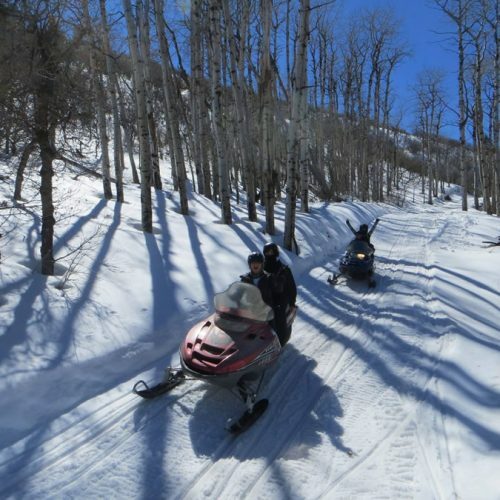 Explore a true Colorado winter wonderland with a snowmobile tour! See what some of our past guests have had to say! 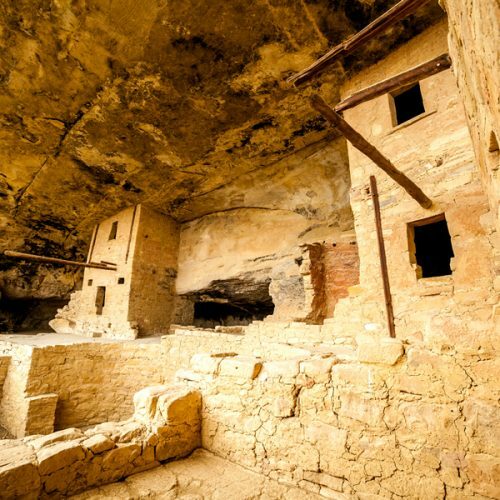 Over the past 15 years or so myself and several friends have made numerous trips to the Durango area.... We have always found the guides to be well informed, courteous and very professional in their dealings. I appreciate the efforts Outlaw makes and would give them my highest recommendation. We received excellent and friendly service from everybody we dealt with at Outlaw. We first did a 5 hour Jeep rental (two Jeeps, as we had 7 people) and got excellent advice on what trail to go explore on our own... Later that same day, we did a 2 hour float down the Animas River that goes through Durango...it was perfectly relaxing and enjoyable for the majority in our group. We had a truly terrific day thanks to the equipment and expertise of the Outlaw folks. Thank you!! We booked a small raft trip at the last second and our boys had a great experience. Good customer service, great value and options. The only regret is that we didn’t go for the longer trip, would and will do again, very fun. 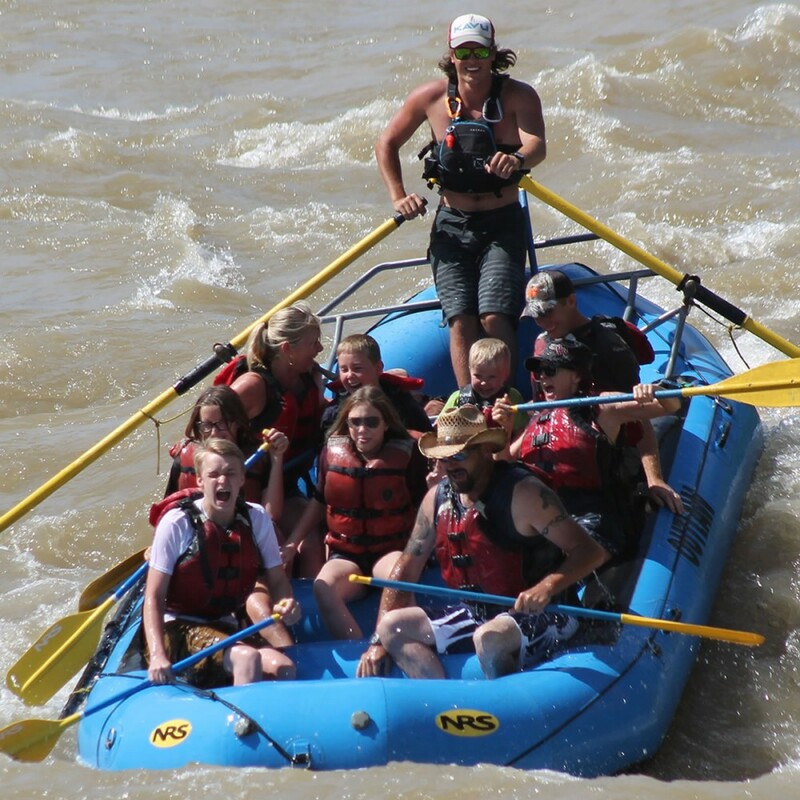 ….We participated in a raft and jeep combo, the rafting was exciting for our teenage children and the jeep tour was very educational for us as adults. Explore our tours and book yours today!